Home » News » Operation SOPHIA: Basic Ship’s Diver Course ends in Split, Croatia. 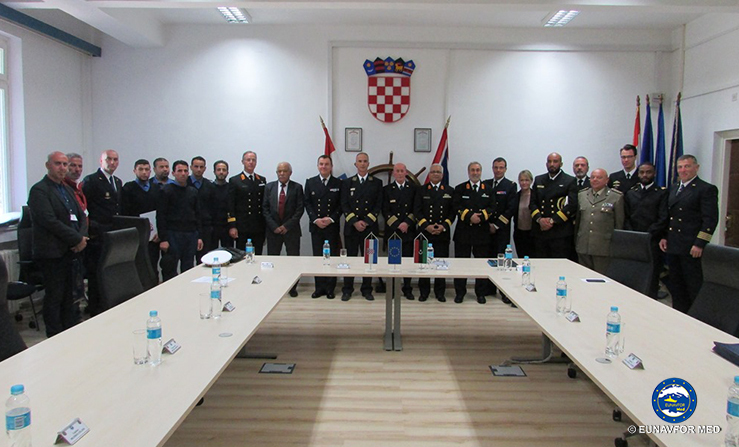 Croatia completes a “Basic Ship’s Divers Course” for Libyan Coastguard and Navy. 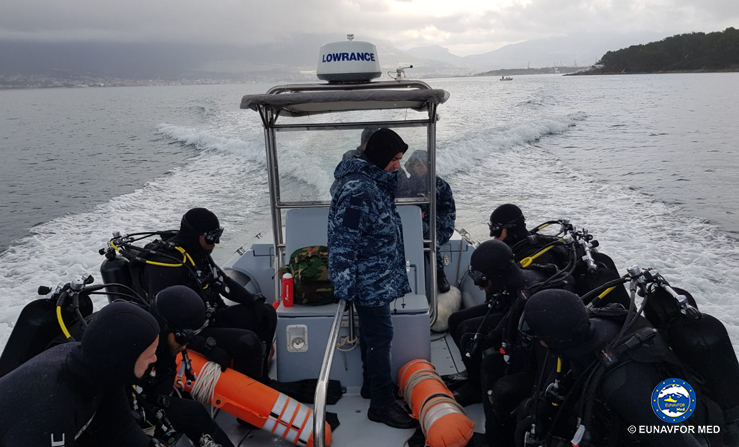 Another training module has been completed at the Croatian Navy Training Centre, in Split (Croatia) on 29 March 2019. 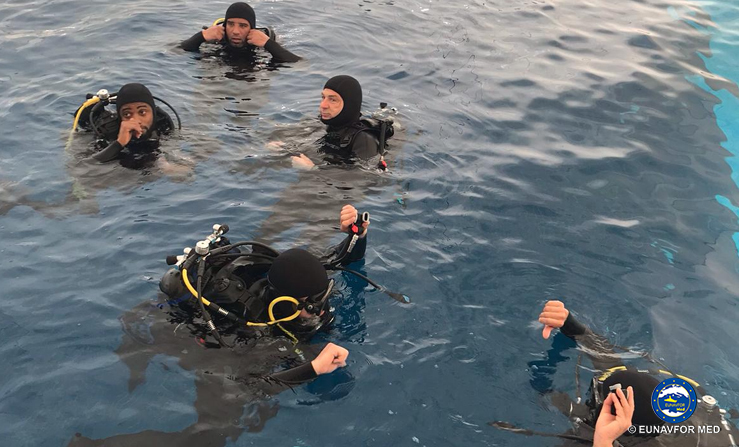 Three Libyan Coastguard and other three Libyan Navy attendees have satisfactory completed the curriculum of the five-week Basic Ship’s Diver Course managed by EUNAVFOR MED Operation Sophia. The course, hosted by the Croatian Navy, was focused on diving procedures and techniques in order to be able to conduct vessel underwater maintenance operations. The course also included some lessons regarding Human Rights, First Aid and Gender Policy. 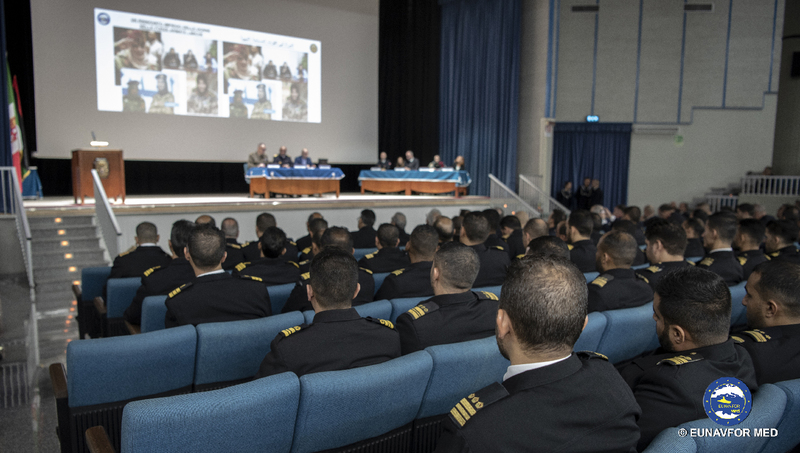 After complexion of this course, EUNAVFOR MED Operation Sophia has reached the threshold of 355 Libyan Coastguard and Navy trained personnel. 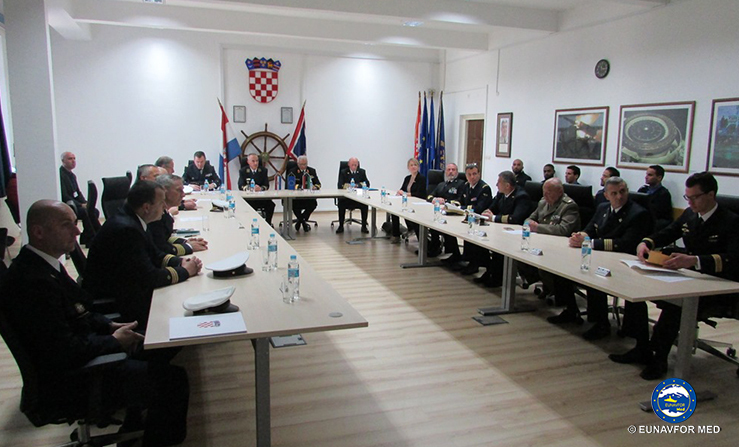 The closure ceremony took place at the Croatian Navy Training Centre in Split, attended by its chief, the Deputy Commander of EUNAVFOR MED Operation Sophia and its OHQ Training Branch Chief, as well as a Libyan delegation of senior officers. From October 2016, EUNAVFOR MED Operation Sophia has been fully involved in the training of the Libyan Coastguard and Navy. 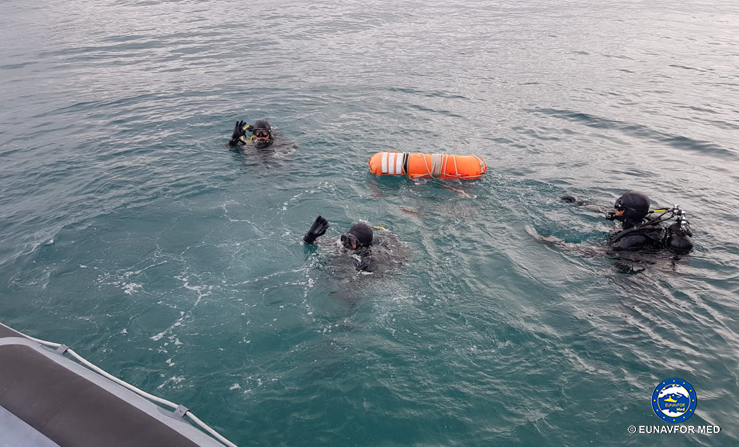 The aim of the training is to improve security of the Libyan territorial waters and the Libyan Coastguard and Navy ability to perform their duties, including search and rescue activities to save lives at sea in their area of responsibility.